This shop has been compensated by Collective Bias, Inc. and its advertiser. All opinions are mine alone. #SipSmarter #CollectiveBias. You should consult your physician before consuming Fre and this Melon Ball Sangria, if you are pregnant or have any health concerns regarding alcohol. As you may have noticed, I’ve been on a cocktail kick lately. 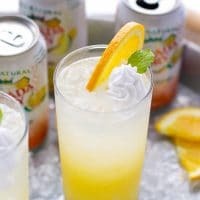 I’m excited to share with you all these refreshing cocktail ideas, that are great for any summer party! It is summer and fruit drinks are trending! This Melon Ball Sangria is so refreshing. And cool looking with the melon balls inside the glass. The possibilities to create delicious and impressive cocktails are endless! 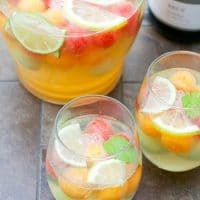 This sparkling melon ball sangria is very easy to make, sweet and full of summer flavor. It is also perfect for entertaining! 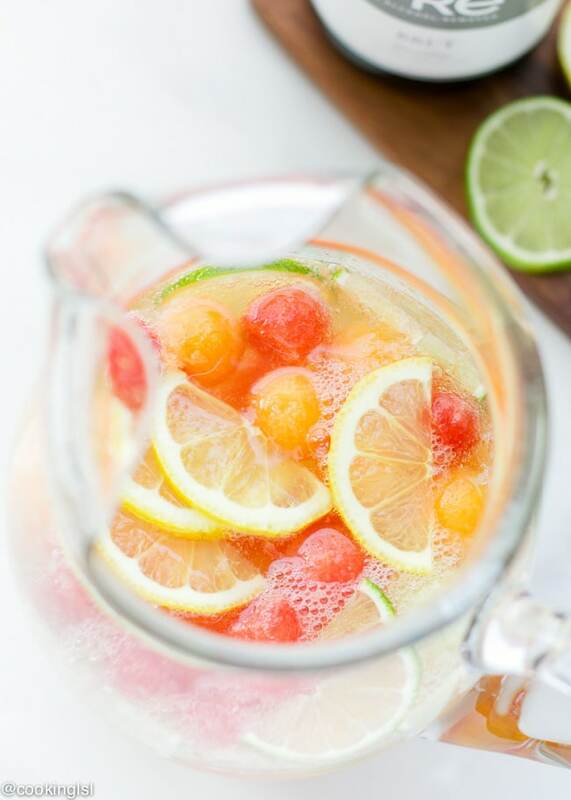 All you need for this Melon Ball Sangria (the hardest part in making this pitcher cocktail) is – get your melon baller into use. 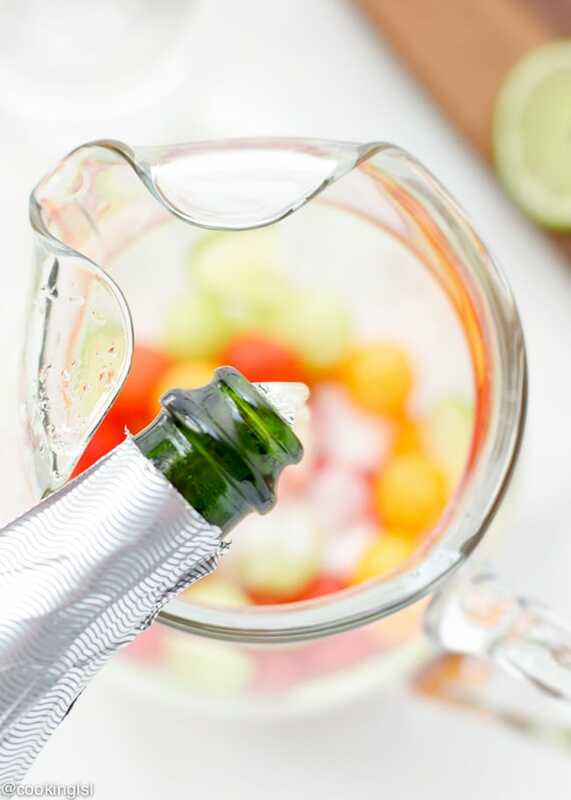 Then transfer balls to a pitcher, top them with sweet sparkling Brut, fruit juice and soda water. It really is that simple! Ant the best part -this melon sangria is made with alcohol removed wine. How exciting ! Sip smarter my friends! I was recently given the opportunity to try Fre Alcohol Removed Wines. They are perfect to enjoy during summer. They have the following varieties: Brut, Red Blend, Chardonnay or Merlot. 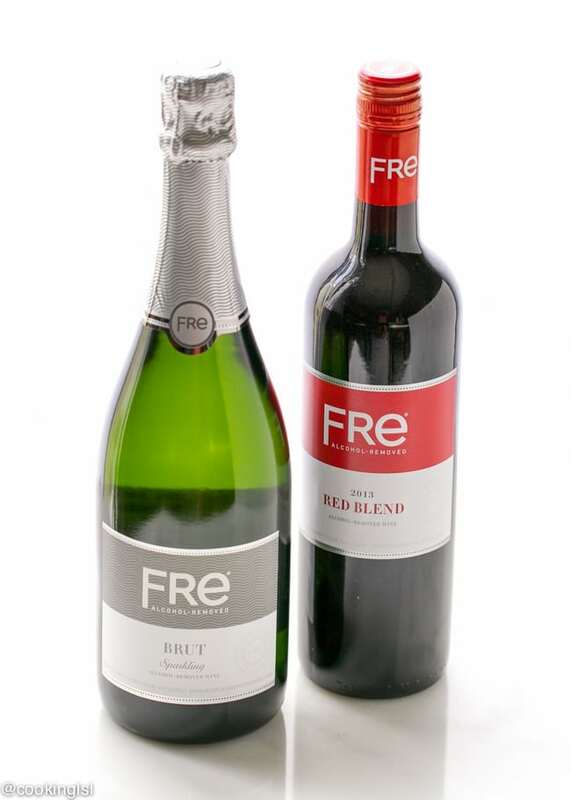 Fre wines provide an alternative beverage for people who cannot or choose not to consume alcohol. 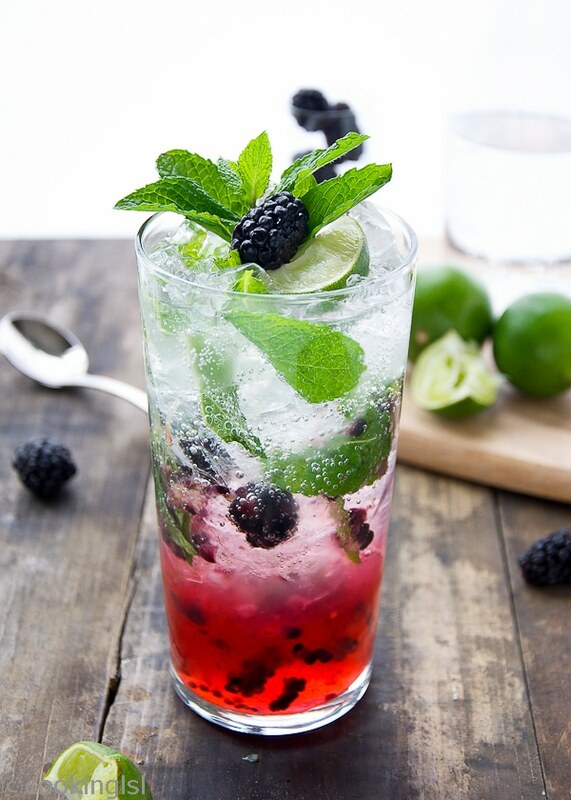 They are also a great base for mocktail recipes. Through the de-alcoholization process of producing Fre, less than one half of one percent of alcohol remains in the wine. The finished product is a fresh, delicious beverage with all of the characteristic aromas and flavors of premium wine, but with less than 0.5% alcohol and half the calories of traditional wine. 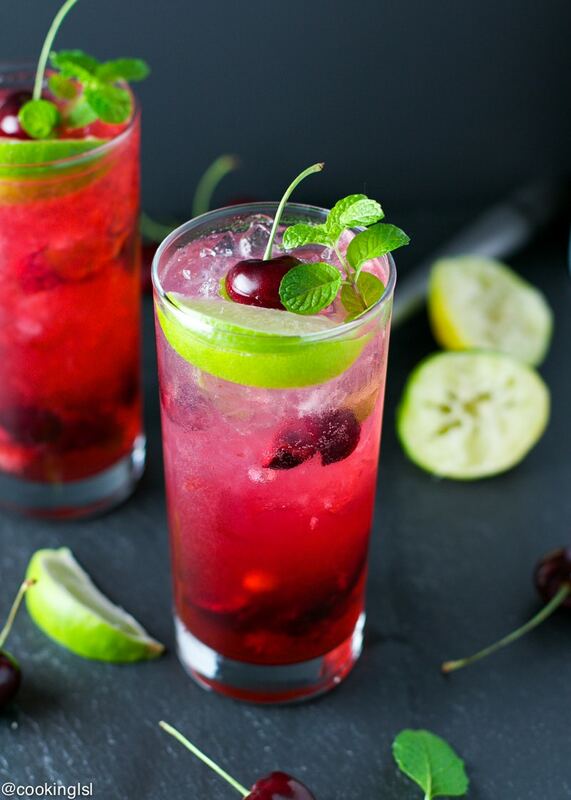 I think an alcohol removed cocktail is a great and convenient idea for any summer party! 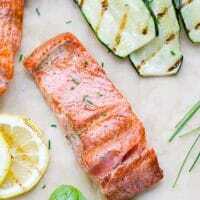 This will be the perfect addition to the menu for my husband’s birthday party. The mellon balls make it even more fun and festive. If you don’t own a melon baller or have no time to scoop out the balls, you can just chop the fruit. If you choose to use a melon baller and would like to try and create the perfect balls, make sure you press hard into the flesh of the melon, so it touches the back of the baller, then scoop. This way you’ll avoid getting a flat surface. 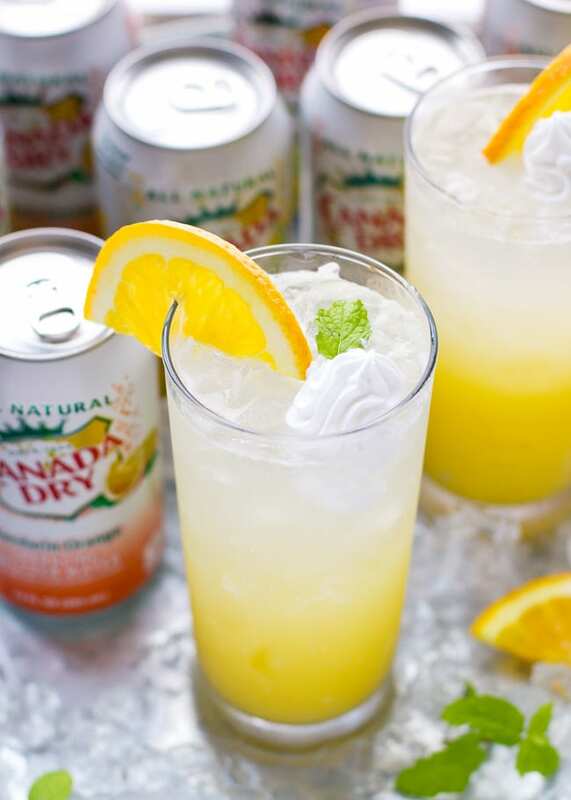 Hope you like this easy summer drink! I shared how I sip smarter. What would you pair with Fre wine? For more information, feel free to visit their Facebook page, follow them on Twitter:@FreWines, Pinterest and YouTube. Scoop out melon balls (if you haven't doe so). Reserve 1/4 cup of each - watermelon, cantaloupe and honeydew melon juice. You can blend left over pieces of fruit (after making the balls) and then strain the juice. (3/4 cup juice needed). In a large pitcher place mellon balls. Add pineapple (optional) and melon juice. Add Bruit wine, then soda water. (Use more or less soda, depending on how sweet you prefer the drink). I am loving all your cocktail recipes lately. This looks like something really fun to serve up at a party with all the colourful melon balls. You are definitely the queen of cocktails, Mira! This drink looks delicious! Love that you used fresh fruit in here. Sounds like it goes perfect with the wine! The weekend can’t seem to come quick enough! 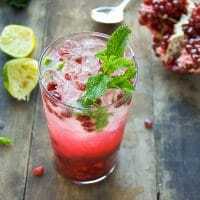 Delicious and fun drink for a gathering! 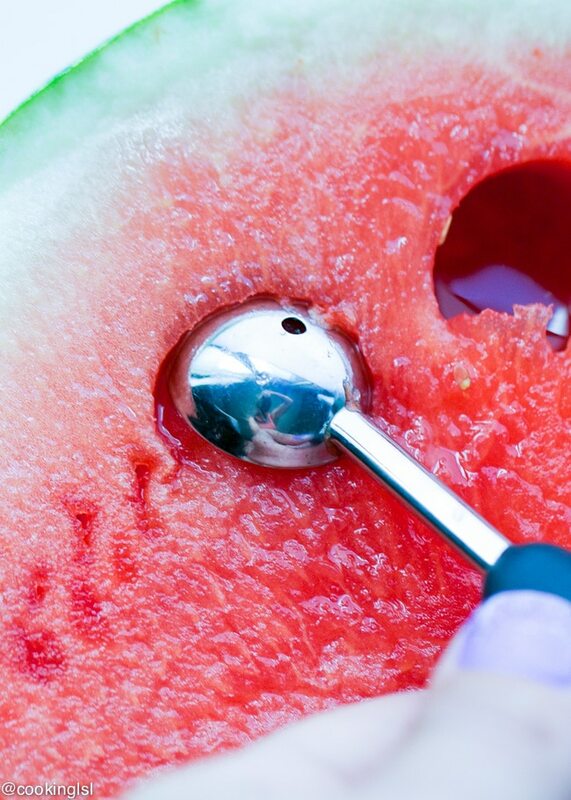 This sure beats pouring vodka inside a watermelon… Pinned! Mira, this is beautiful! 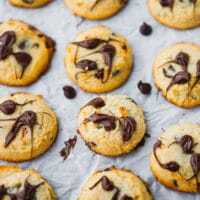 I’m love, love, loving this recipe! Great job! Gayle and I are in agreement – you are the Queen of Cocktails! I love how bright and effervescent this is! Another winner, my friend! Wow! 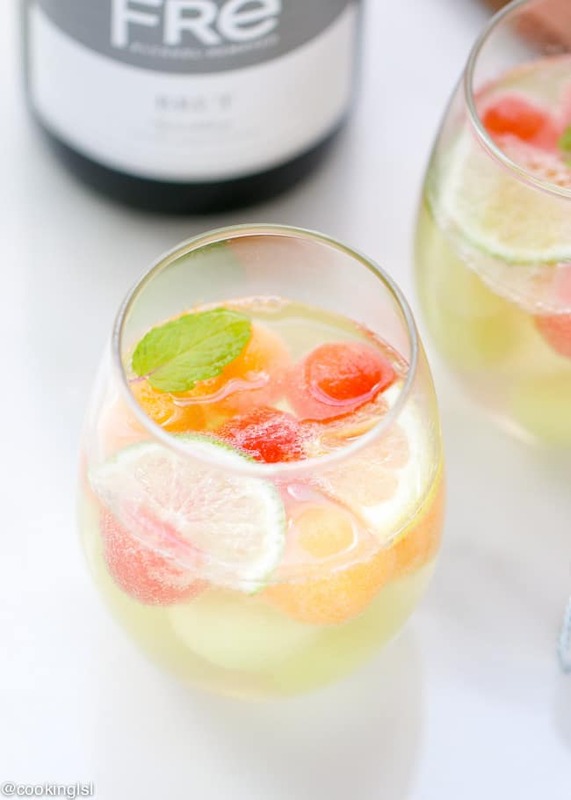 Melon balls sangria looks and sounds so delish! And loved that you used 3 different melons! This is such a beauty, Mira! Loving this! What a delicious idea and so colorful too. 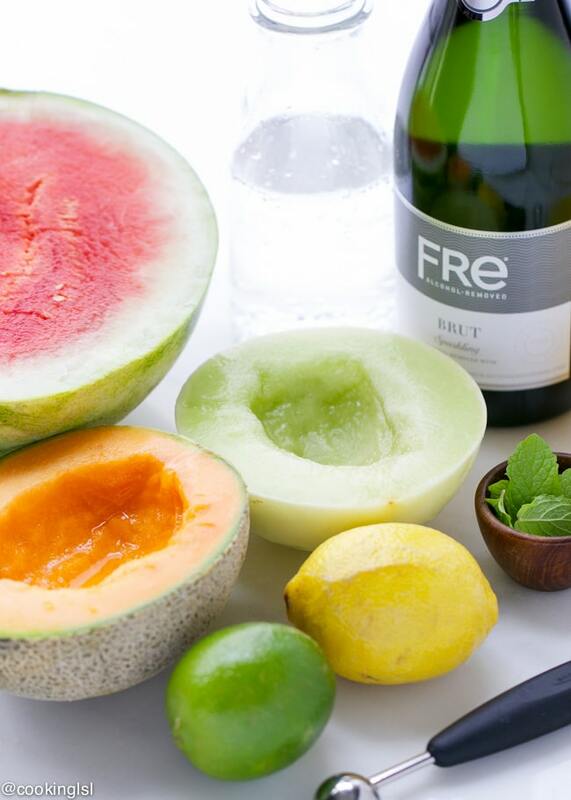 This sangria looks so refreshing with all those melon balls — pinned to try! You make the prettiest cocktails, Mira! 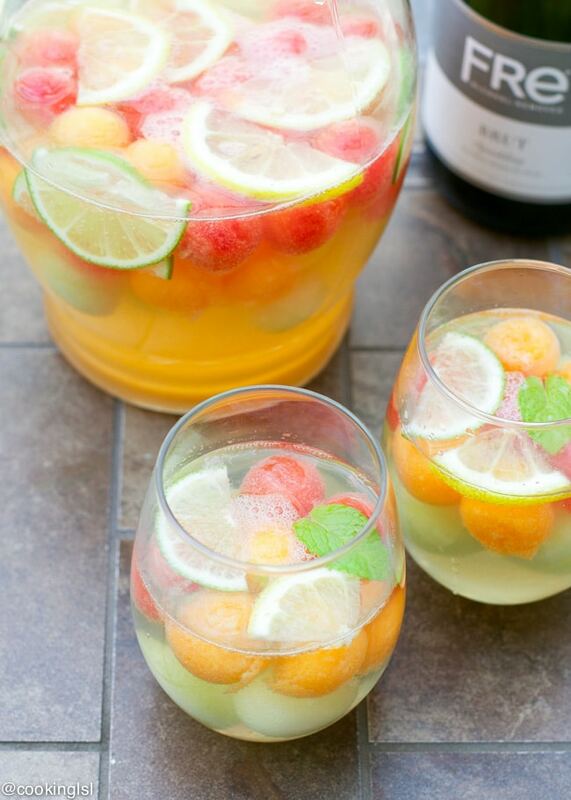 Love the melon balls in this sangria! It looks gorgeous and so refreshing! oh my god, look at the bowl full of melon balls. I feel like gulping the entire thing in one go, so gorgeous Mira! Drinks looks super refreshing! Looks like you and I are both in a Sangria state of mind today (which is a pretty great place to be, if I do say). 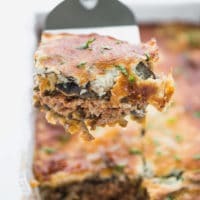 These look delicious, that FRE wine is very intriguing! I love sangria!! It’s one of my favourite drinks. I’ve never tried it with melon balls before though, what a great idea! Pinned! You are fast becoming my “go to” for cocktails Mira!!! 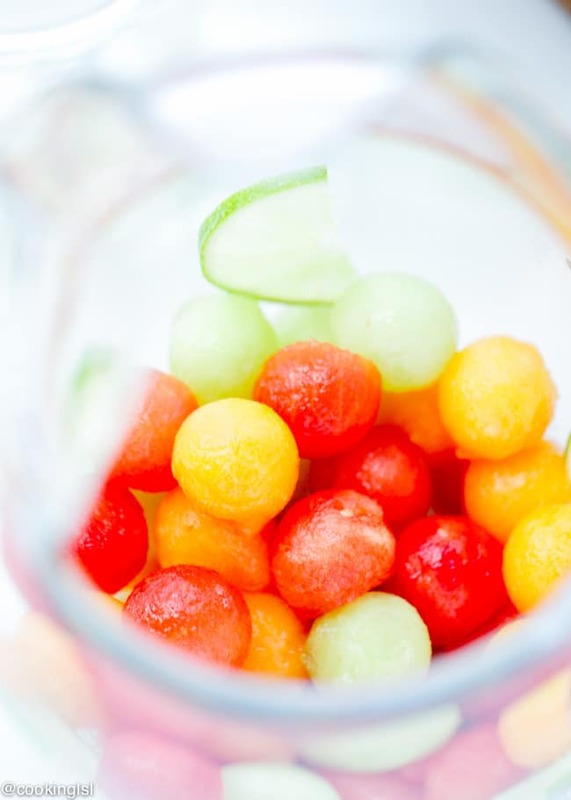 I love this – the addition of melon balls is genius! 🙂 Pinning – of course! Thanks Nagi! 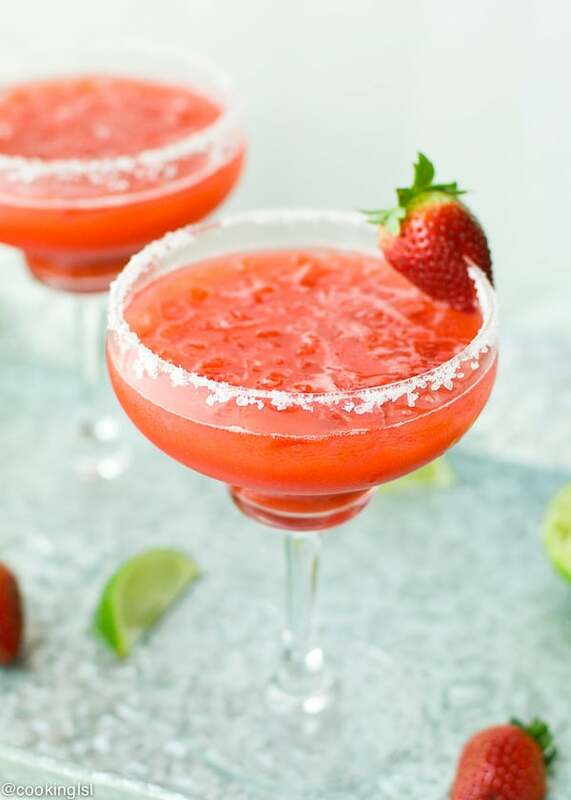 It has been a cocktail overload these days 🙂 but this is just perfect for summer! I would love to try this non-alcohol wine! thanks for sharing, Mira! PS: sangria pics looks killer (good way) refreshing! 🙂 pining! You make the prettiest cocktails, Mira! I can drink some sangria. I even forget my alcohol limit when I’m around it. It’s just so darn good. Love this melon ball version. Looking forward to trying it! You always post the most gorgeous drinks! I love this and the melon balls in it are such a fun idea! This looks delicious and so refreshing, Mira! Love the melon – sweet and delicious! Perfect summer drink! Mira, love this sangria! Looks so bright and refreshing. . and LOVE the melon balls . . I just got a melon ball scooper so I have to try this! The melon balls are so so pretty! That enough would be reason for me to make this, but it’s an added bonus that it’s also super tasty. Sangria every day! I am not much of a drinker, so I gotta check out Fre wines! Mira – I love the melon balls in this way more than chopped fruit – looks gorgeous and sounds so refreshing! Hahaha Mira…I was drinking this when I was preggo! Loved it!!! I love the cute melon ball idea!!! So brilliant! Keep the cocktails flowing! 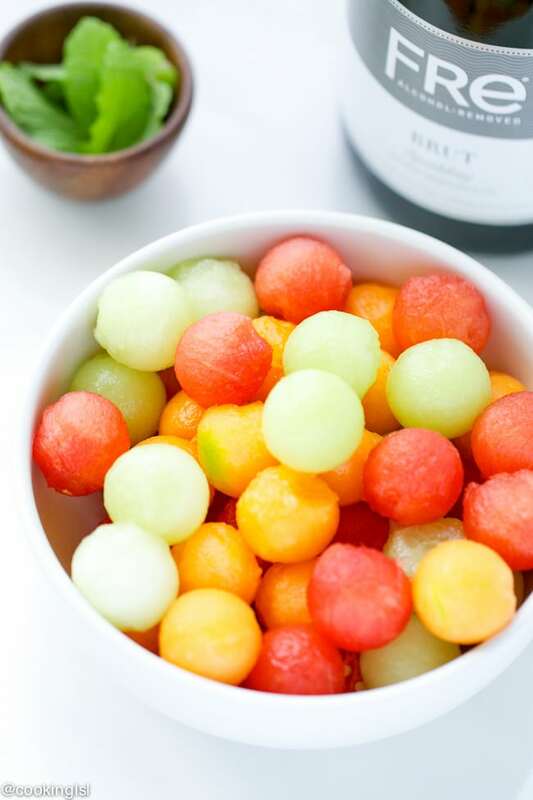 These melon balls are too cute and colorful! Definitely need a melon baller, my spoon action needs work! Pinned! I’ve been on a cocktail kick too;) Must be something about summer. This looks amazing! Mira love love this sangria idea!! Never thought to add melons in sangria!! Looks so colorful and refreshing! I have melons and I have wine – so I am all set!! 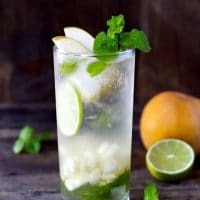 I would love it if you would link this up to Tipsy Tuesday at Grey is the New Black – a weekly cocktail link up! 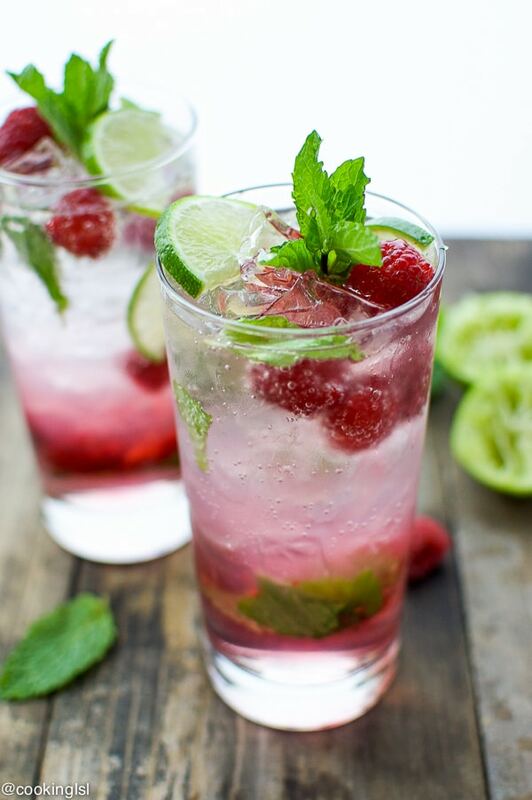 Looks so delicious and refreshing ! Melon love, Pinning this one !